Whatever event you are planning, we can help! 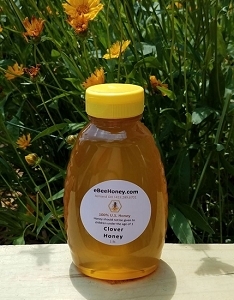 We personalize our honey favors for any event - baby shower, bridal shower, wedding, graduation party, retirement party, bar and bat mitzvahs - you get the point! We can place any theme or idea you have on the label or we have many labels for you to look at. 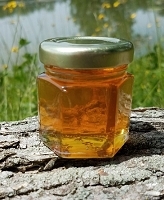 Once you taste honey direct from a beekeeper you'll wonder what was that "other stuff" you've been eating all these years? 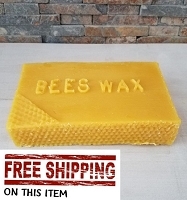 Please visit our personalized honey page!